St. Augustine Wedding Planning 101: the local vendors and wedding venue you choose will make or break your big day. It’s true. While your wedding is the celebration of a magical marriage, the party that ensues post vows will either take flight or flop based on the companies you’ve hired. 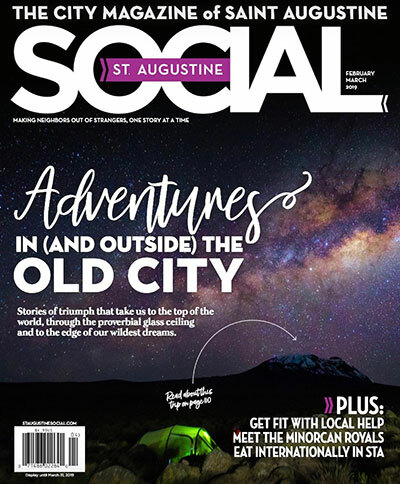 For your stress-free wedding planning pleasure we’ve opened up our editor’s super secret address book to give you the most trusted list of only the very best St. Augustine Wedding vendors like photographers, wedding planners, DJs and Florists, plus a look at the best St. Augustine wedding venues you’ll find in the nation’s oldest city. Coastal Celebrations Wedding and Event Planning understands the stress and time that goes into creating a successful event. They can help take away the stress and make your wedding day be the memorable day that you have been dreaming of. Even the most basic wedding requires a helping hand. They assist their clients with many different services including: full planning, day of coordination, officiating, ceremony set up, etc. Whether you are a newlywed or renewing your vows, Coastal Celebrations works closely with clients to custom create a unique wedding that is true reflection of you. 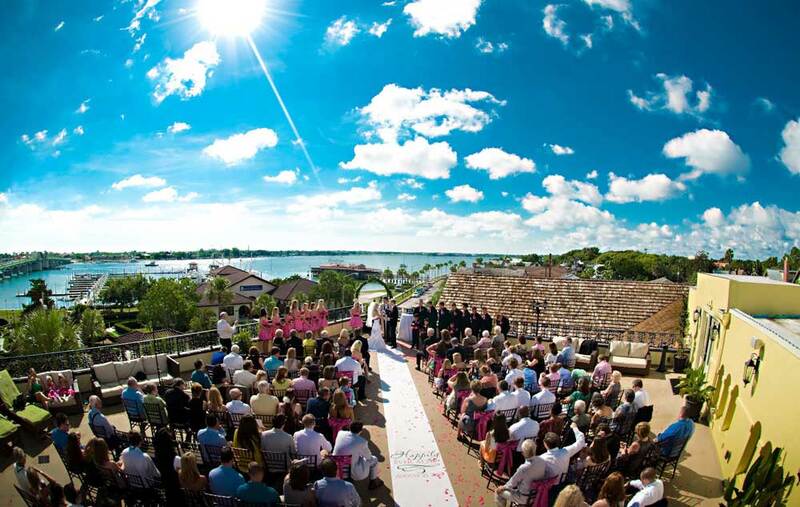 The BIG Event is a full service wedding & party planning company serving the St. Augustine area, specializing in designing, planning and coordinating your most special events. Whether yours is a candlelit and intimate affair, a barefoot ceremony on the Florida beach or a party for 400, The BIG Event team will bring together the most creative, skilled and talented resources to plan your perfect wedding! Are you getting married or throwing a party? With time constraints or simply just not knowing how to make your vision come alive, planning any event can be very stressful. That is what they are here for! At The Eventful Gals, they provide planning services and consultations for many occasions, not just weddings. They’ll even help you set up the perfect proposal for the love of your life! For the past 16 years, St. Augustine Weddings has been making your dream day come true! 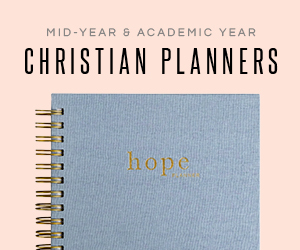 During those years, they have been blessed by sharing in one of the most important times in a bride and groom’s life, resulting in many lasting friendships long after the wedding day. St. Augustine Weddings is dedicated to the destination bride, serving the St. Augustine area exclusively. 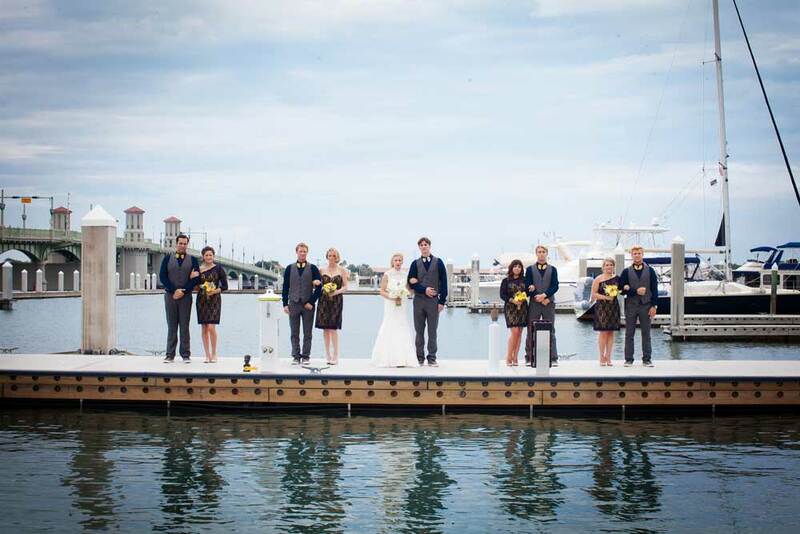 Sun and Sea Beach Weddings is a St. Augustine based Florida beach wedding company. They provide all-inclusive wedding, reception, elopement, and vow renewal services along the coast of St. Augustine, Jacksonville, Amelia Island, Ponte Vedra, Vilano, Palm Coast, Jekyll Island, and St. Simons. They are a comprehensive special events consulting company located in historic St. Augustine, Florida, specializing in weddings design. Their founder has more than 30 years of wedding planning and coordinating services experience. It only took photographing one wedding for Rob to get hooked and quit his day job to pursue photography full time. Rob loves that his craft of telling love stories has connected him with so many amazing people. Visit Rob’s website to see his work and contact him if you’re interested in a custom package for your big day. Dana Goodson loves the realness and raw emotion of one’s wedding day. She is a lifestyle and wedding photographer that is passionate about telling a story with beautiful photographs. She wants all her couples to be able to pull out their wedding album and relive their feelings for years to come. 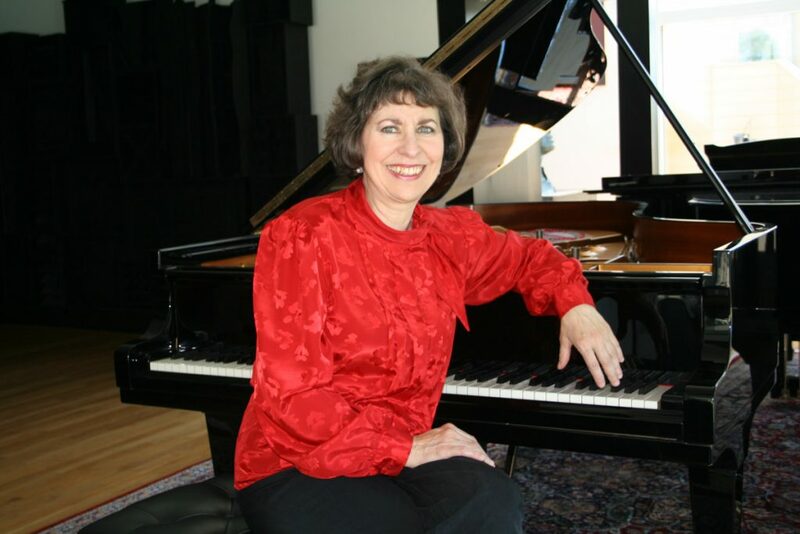 Visit her website to see photos of her recent work. The photographers, Zach Thomas, Scott Smith, and The Walters, collectively have over 30 years of experience in the wedding photography industry. They strive to give each bride and groom a luxury wedding photography experience. Check out their website to see what Monarch Studios can capture on your special day. Jay and Alison Neumark are a husband and wife team that specializes in both photography and cinematography services. They love to work in St. Augustine but also enjoy travelling worldwide for weddings. The Neumark’s only book a limited number of weddings each year so contact them early. Bethany believes that each couple has their own unique story and it is her goal to try and tell a bit of each couple’s that she photographs. She understands how intimate and emotional one’s wedding day can be and she loves to capture those moments. Contact Bethany to discuss how she can meet your wedding and portrait photography needs. Joseph and Christina are fine art wedding photographers. They create timeless pieces of art that become family heirlooms commemorating your precious memories. Joseph truly has a deep love for his craft and feels immensely privileged to be able to tell stories of love with his work. Christina is the second shooter and behind the scenes aficionado who adores being surrounded by love and creativity. Visit their website to get a peek at their work and be sure to check out the Photobooth options. Ashley Steeby Russell is only in her fourth year professionally but has a truly seasoned photography style. She believes in capturing photos that are real with natural blend of light, color and true emotion. Please visit her website and Facebook page to see examples of her beautiful work. Karin Sufalko, owner and creative director of 57 Treasury has always had a compelling passion for flowers and nature. Her shop, open since 2000, with a rustic atmosphere and scent of fresh flowers has proven to be a creative haven for her ideas and innovative approach to custom floral design. She strives for each piece to be a work of art allowing the natural beauty of flowers to step forward… “and to dance” as she likes to say! The Shop at 144 King Street also sets a perfect backdrop to custom flower arrangements. As a full service florist, Flower Works can create floral arrangements for weddings, funerals, birthdays, special events and every occasion in between. We hope that their website is helpful to you, please call with any questions that you may have. Let Master Designer Lori Parker create the current trends in floral designs or bring your vision to life for a styled wedding or every occasion. A creative & collaborative approach to floral design. Specializing in custom floral packages to suit personal tastes & desired budgets. Nulita Loder, owner of Jade Violet, has over 25 years of experience working with both the local & destination bride. Your vision, together with their creation, will make for one unforgettable, stunning event! At St. Augustine Paper Co., inspiration is everywhere. In addition to unique ready to purchase party and crafting supplies, St. Augustine Co. provides custom services for all your wedding and party needs. With a passion for each detail, they provide their clients with creative, effective and poignant design. Lemonlark specializes in logo design, brand development, web design & development, and wedding & event stationery. For over 30 years, Cami has been perfecting the art of calligraphy. Calligraphy by Cami will help you create the invitations, signage and programs you are looking for to make your special day even more perfect. Every little detail from addressing your invitations to names on place cards – Cami will take care of you. The hotel offers three different locations to hold a wedding ceremony/reception. The largest of the two indoor ballrooms is the Casa Monica Ballroom, accommodating up to 220 guests. The smaller, more intimate of the two indoor ballrooms is the Flagler Ballroom, accommodating up to 120 guests. Their outdoor locations include the Pool Deck and Sultan’s Pavilion, accommodating up to 300 guests. Host your wedding reception in St. Augustine’s newest banquet facility at the DoubleTree by Hilton Hotel St. Augustine Historic District. With historic views, elegant finishes and dedicated staff, your big day will be handled with care and delight your family and guests. Suitable for up to 200 guests. 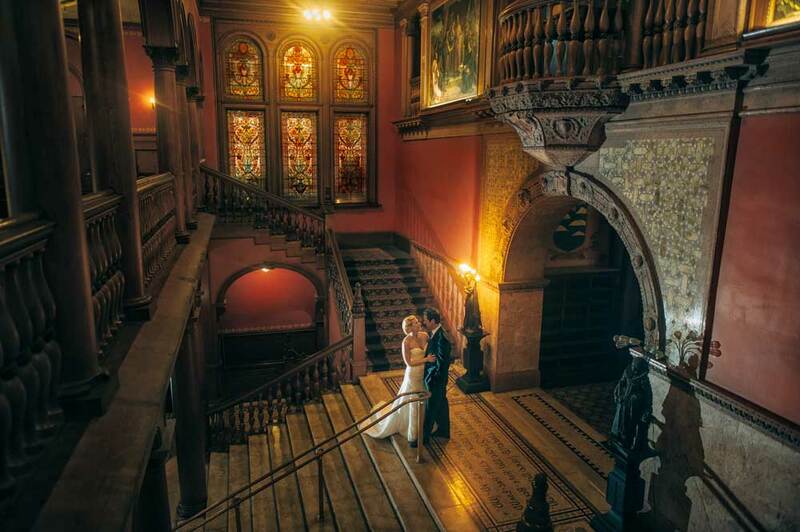 Once an exclusive and opulent playground for the world’s most privileged elite, the grounds of Flagler College today offer one of the most unique and charming wedding and banquet facilities in the Southeast. A steward of history and tradition, Flagler College has invested nearly $60 million to preserve their historic buildings. 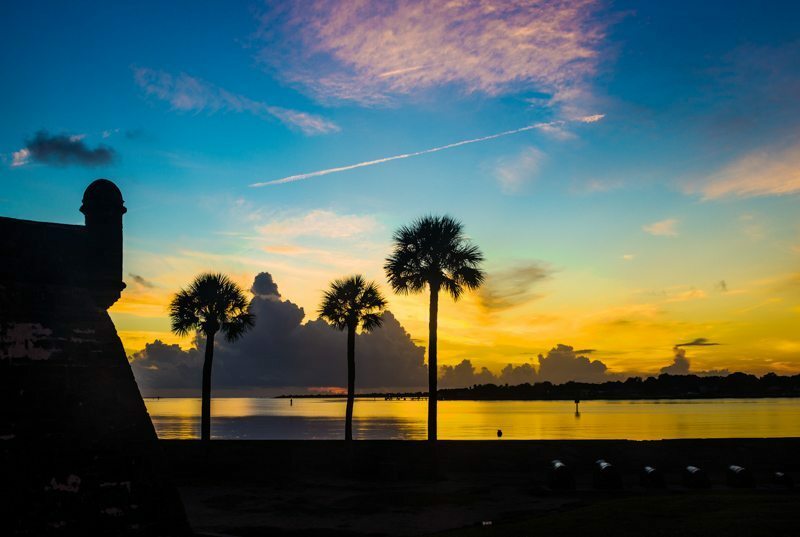 By holding your event at one of these venues, you will be supporting these efforts, as all wedding and special event rental fees go to Flagler College’s historic preservation fund. Located in the heart of Historic St. Augustine, The Oldest House boasts 2 outdoor ceremony and reception sites. Noted for its flowering plants, banana, orange and stately live oak trees, the red brick walkways and arched stone loggias provide a historically natural setting for up to 250 guests. 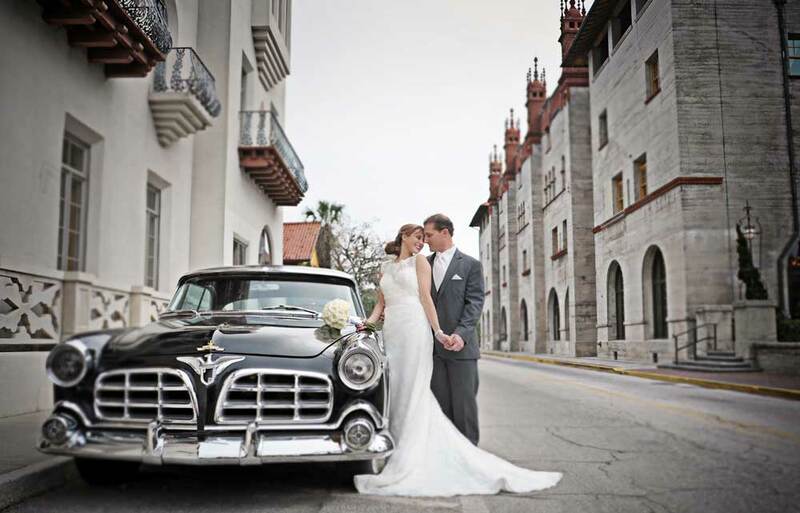 The Lightner Museum offers one of the most elegant and distinctive settings for weddings in St. Augustine. The former indoor swimming pool of the Alcazar Hotel can accommodate 200 – 300 guests for your reception. The third floor ballroom is available for an hour prior to your reception and cocktails and passed hors d’oeuvres may be served in this standing only space for 200-300 guests. Marineland Dolphin Adventure is the perfect setting for an unforgettable wedding! The pristine Atlantic coastline is backdrop to this spectacular location where dolphins swim, play and add their personal touch to your special day. Exchange vows on the gently sloping beach of their dolphin habitat; include dolphins in your wedding memories and photographs, and dance and delight at the ocean’s edge as the sun sets in the distance. 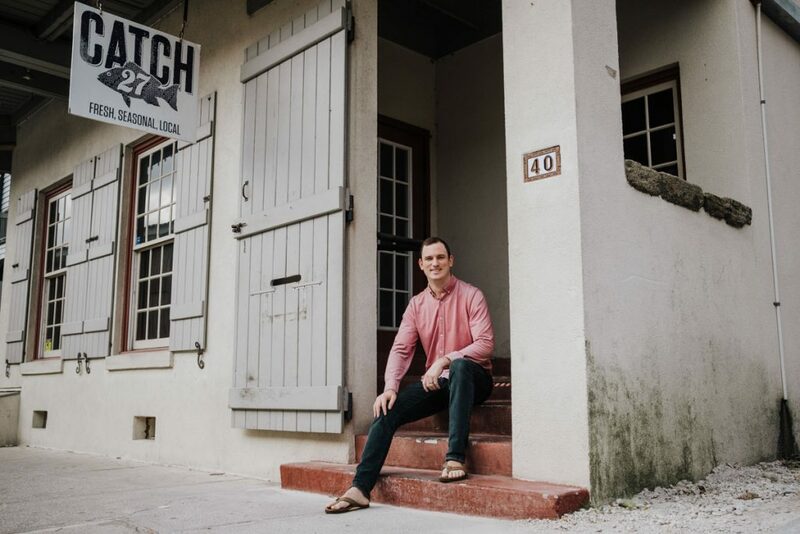 Located on Anastasia Island – and just minutes from the beaches and historic downtown, Marsh Creek’s Clubhouse is situated on the salt marshes of the Intracoastal Waterway. Our Clubhouse is all windows, taking full advantage of the marsh view and spectacular sunsets. Utilize their outdoor space, including the picturesque pool deck, to enhance your event with additional seating, portable bars, entertainment, or food stations. Indoor and beautiful outdoor options for weddings or your special celebrations are available so that you can conveniently have all your activities at one location. Elegant meeting and event facilities that can accommodate up to 150 people for a cocktail reception or 120 guests for sit down dining and dancing. With four separate dining & meeting rooms you have many options for breakout sessions or multiple events. River House is located on the banks of the majestic Matanzas River in the heart of downtown St. Augustine and can accommodate 240 guests seated with a 32ft round hardwood dance floor, outdoor terrace, and conservatory. The home easily hosts over 100 guests for receptions and parties, and is perfect for weddings with attendance in the 50-75 guest range. With cobble stone streets, the clip-clop of the horses hooves as they pull their carriages and the gentle breeze from Matanzas Bay, all allow you to retreat into the history of this amazing home and capture it as your own for a magical weekend – the most special one of your life. With spectacular beach views from every wedding venue, Serenata Beach Club provides the ideal beachside setting for your wedding, rehearsal dinner, wedding reception, wedding brunch, engagement party or bridal shower. We provide over 3,000 square feet of event space either on or overlooking the beach that will comfortably accommodate up to 160 guests for a seated event or reception. 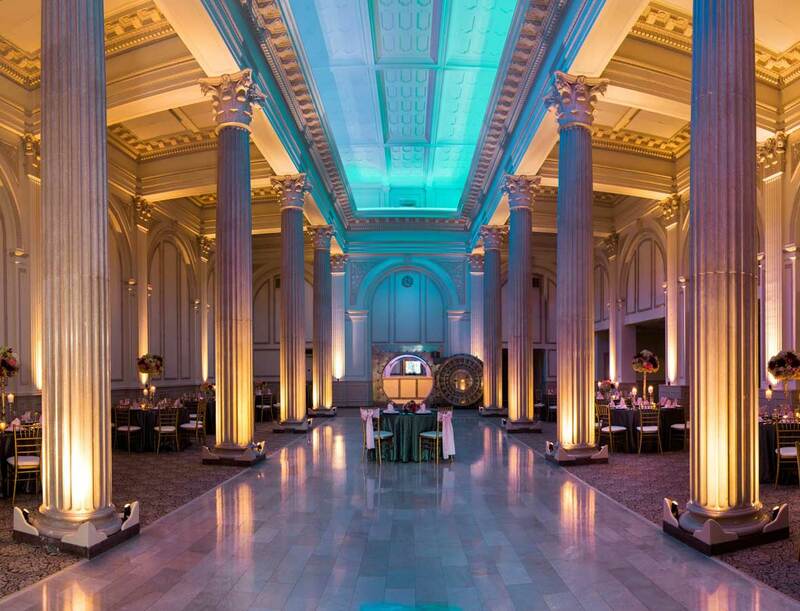 The stately banquet room has eight towering columns, marble floors, and luxurious architectural details soaring overhead to the vaulted ceiling. The Treasury is newly renovated, providing the luxury of all of the modern conveniences, but continues to embrace its past as a beautiful, elegant and historic St. Augustine landmark. The Villa Blanca is the newest spot for ceremonies, wedding receptions, corporate events, and private parties accommodating 200 guests for a ceremony or cocktail hour to 130 guests for a formal sit down reception. Features include; cathedral ceilings, exposed wood beams, hardwood floors, authentic crystal chandeliers, an abundance of natural light with a wrap around balcony and intimate garden. Perfect for a stunning ceremony to an intimate affair. Located on the waterfront in downtown St. Augustine is this romantic venue with panoramic water views, private bayfront balcony, hardwood floors, mahogany bar, white grand columns and chiavari chairs. Built in 1888, The White Room and The Loft & Rooftop (indoor & outdoor) are the perfect setting for your wedding reception, ceremony, rehearsal dinner, brunch, or other special event accommodating 50 to 350 guests. Offering a full range of catering services for wedding events, social occasions, office lunch deliveries, company functions, private dinners, holiday gatherings, etc. If you would like to customize a menu, email or call and they will contact you with a complete quote. Or leave it to them. Let them know what your budget is, and they will work with you to provide a quality menu at a price that meets your needs. By Design Catering works closely with you to design a custom menu for whatever the occasion. They take into consideration any special diets, themes, budget concerns, or emotion to be conveyed. Their goal is always to exceed your expectations and wow your guests. In catering, as with most products & services, you get what you pay for. At Culinary Outfitters, our prices guarantee many things including: quality food, appealing presentation, generous portions, attention to detail plus distinctive extras. Their event expertise includes: brunches, bachelorette cooking classes, rehearsal dinners, corporate lunches & any other special affairs. Nils and Bailey Rowland are confectioners that specialize in beautiful custom cakes, chocolates, and artistic desserts. 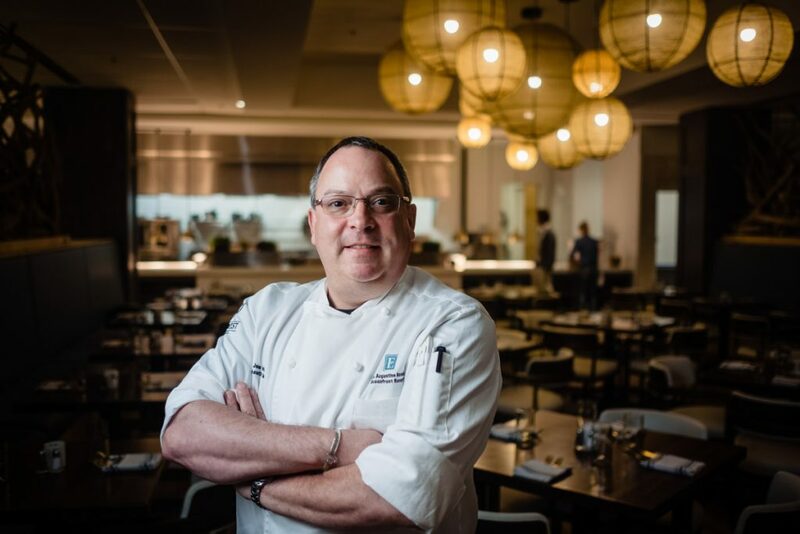 Nils himself is the pastry chef and chocolatier behind all the sweets. This husband and wife team takes pride in their creations after having spent years searching for and using the highest quality ingredients. Feel free to visit them at DOS Coffee & Wine but be sure to contact them to set up a tasting appointment. LuLi’s Weddings provides beautiful custom made cupcakes for your wedding day. Their specialty cupcakes are the perfect touch to any reception and are guaranteed to be the highlight of your event. Come in and look through their extensive cupcake designs or call for a consultation with their wedding baker. Small Town Cake Shop is a custom order cake shop proud to serve their hometown with finely decorated, quality cakes and cupcakes for all occasions. Owner, Nicole, will work with you to design your unique, one of a kind cake. Arlene and Paulo have been creating amazing and delicious cakes for over a decade. Working side by side with all of the most respected venues and wedding vendors in town, they are able to provide not only a perfect cake, but also a reliable service and one-on-one attention. 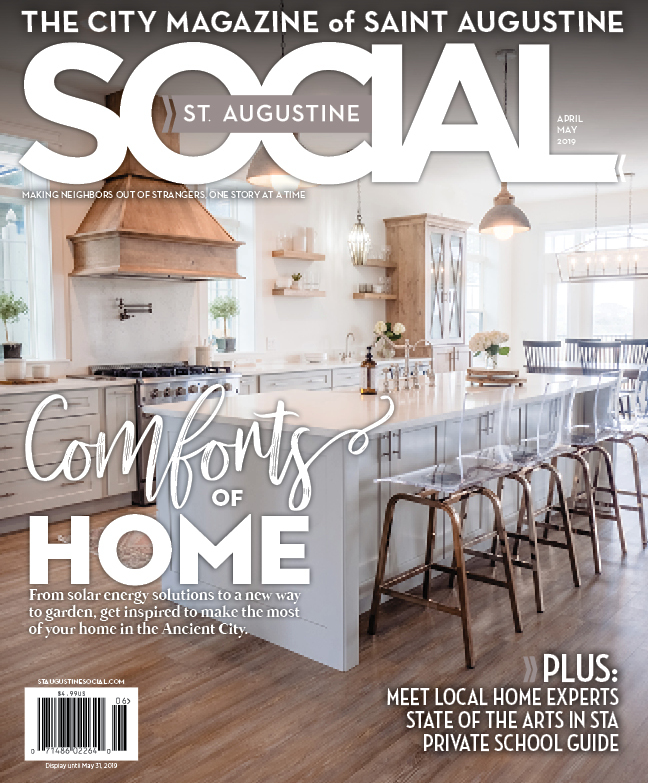 See more St. Augustine wedding venues and learn about how to plan the best wedding in St. Augustine on our sister site: The Celebration Society.